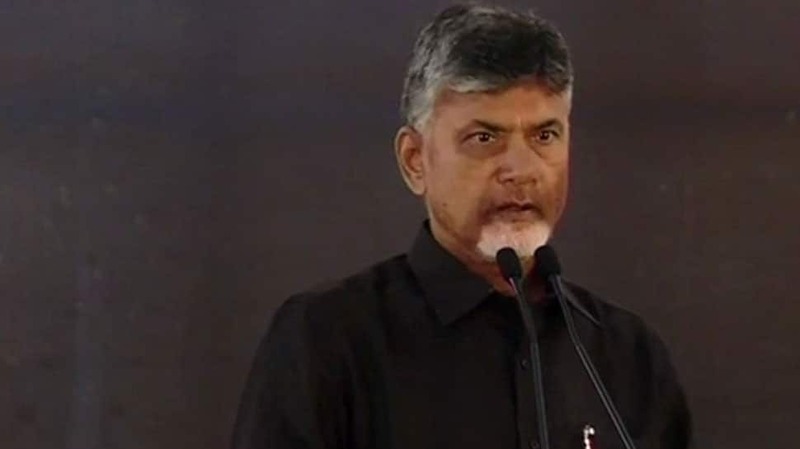 New Delhi: Andhra Pradesh Chief Minister and Telugu Desam Party (TDP) chief N Chandrababu Naidu on Monday warned the Centre and said if the Modi government does not fulfill their demands, they know how to get them fulfilled. Naidu further said that the matter is now about the self-respect of the people of Andhra Pradesh. He warned the Central government and also Prime Minister Narendra Modi asking him to stop attacking an individual. “If you won’t fulfill our demands, we know how to get them fulfilled. This is about self-respect of people of AP. Whenever there is an attack on our self-respect, we won’t tolerate it. I am warning this govt and particularly the PM to stop attacking an individual,” the TDP president said. Chandrababu Naidu began his day-long fast at the Andhra Bhawan on Monday demanding special status for his state. Ahead of that, the TDP chief paid tribute to Mahatma Gandhi at Rajghat.